Congratulations to Mr & Mrs Franks who got married at The Grange on the 2nd September 2017. 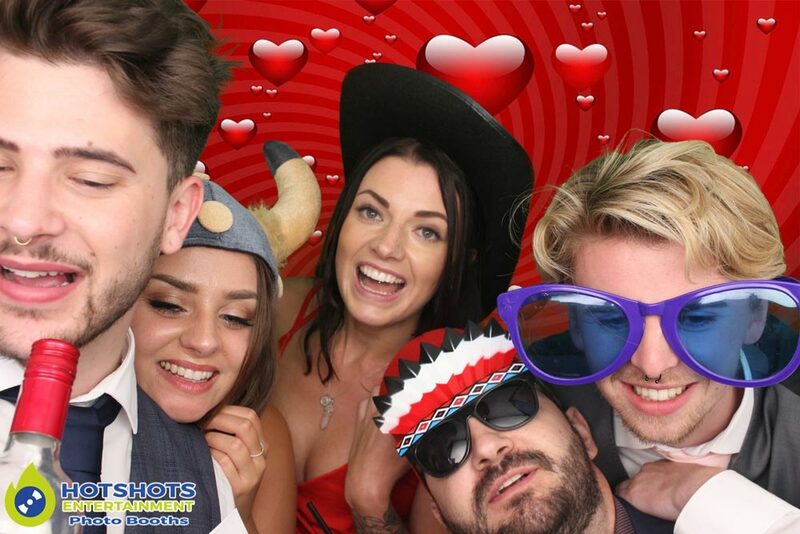 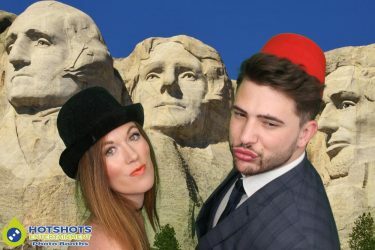 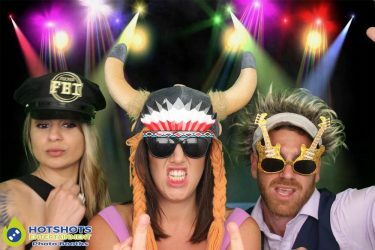 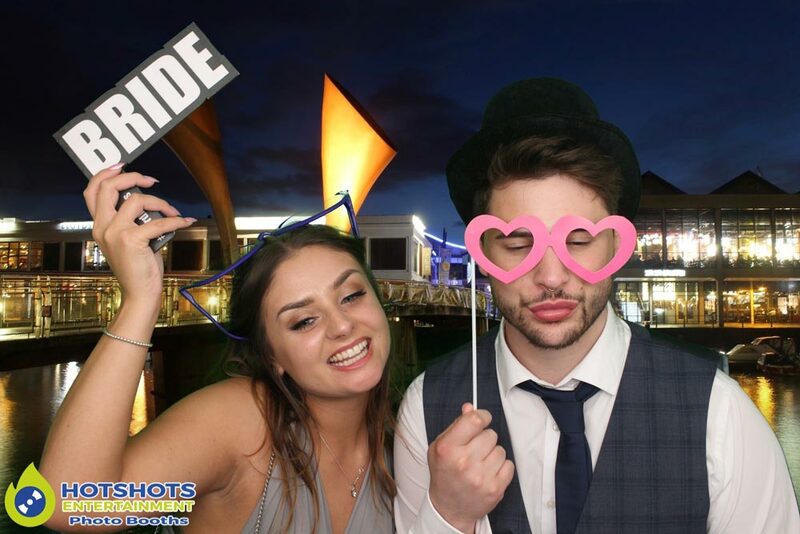 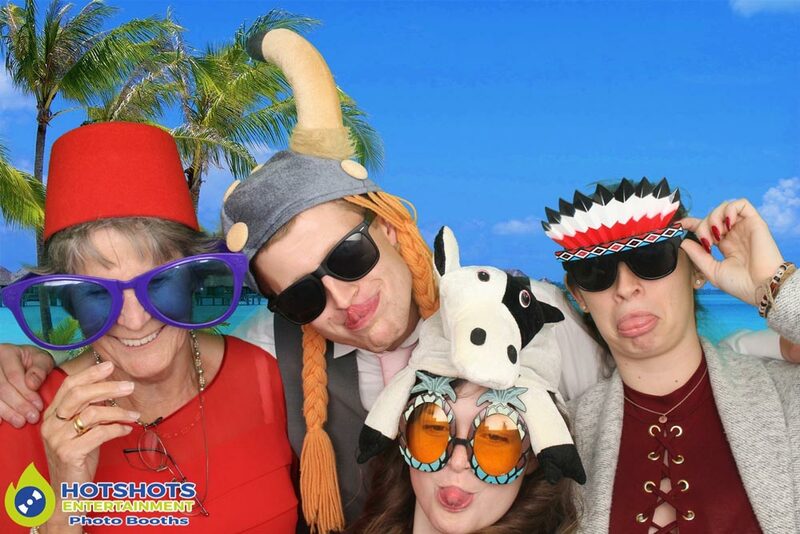 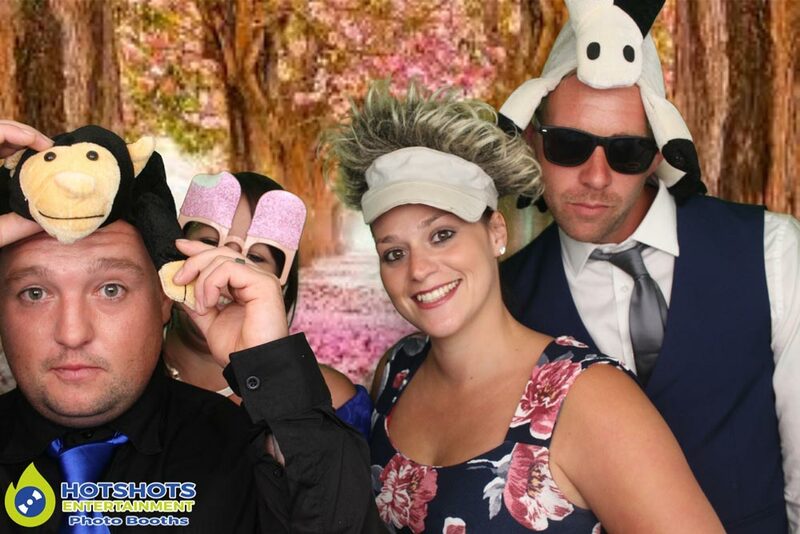 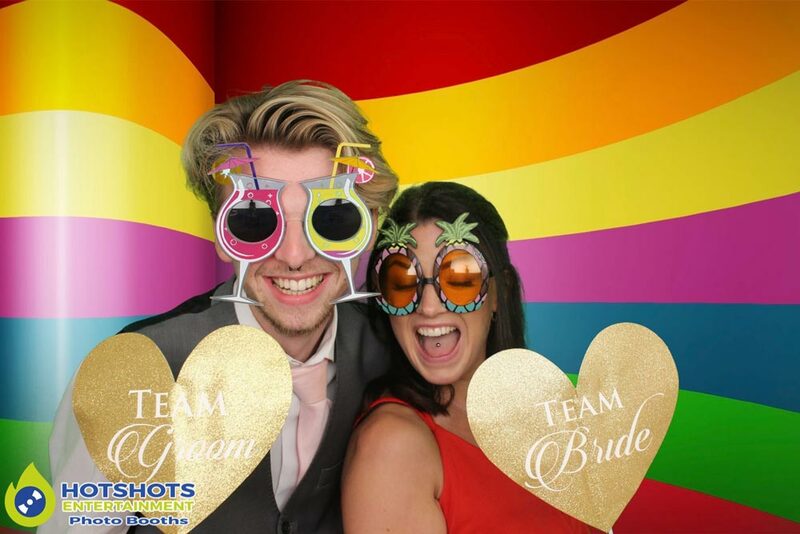 Hotshots Entertainment was booked to provide a photo booth & Derrick was on duty that evening, he said everyone was having a really good time in the booth, with loads of smiles & laughing. 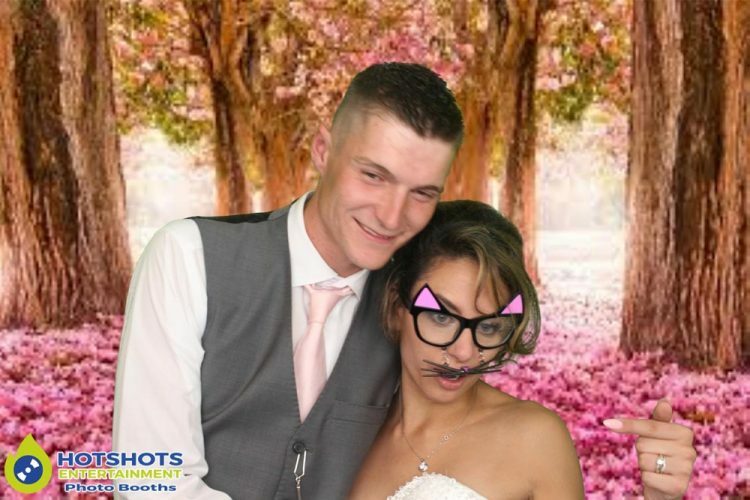 There were a few people that have never been in a photo booth before & loved it, the instant prints for them to take home was a nice touch they said & the photo album for the happy couple to look back over for years to come. 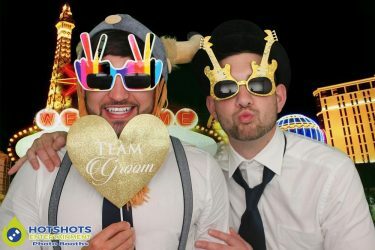 When we dropped the photo booth off about 3pm & seen everyone outside as the groom took off in a Hot Rod which looked awesome. You can now view your pictures below & the rest you can find HERE, please tag & share if you dare. 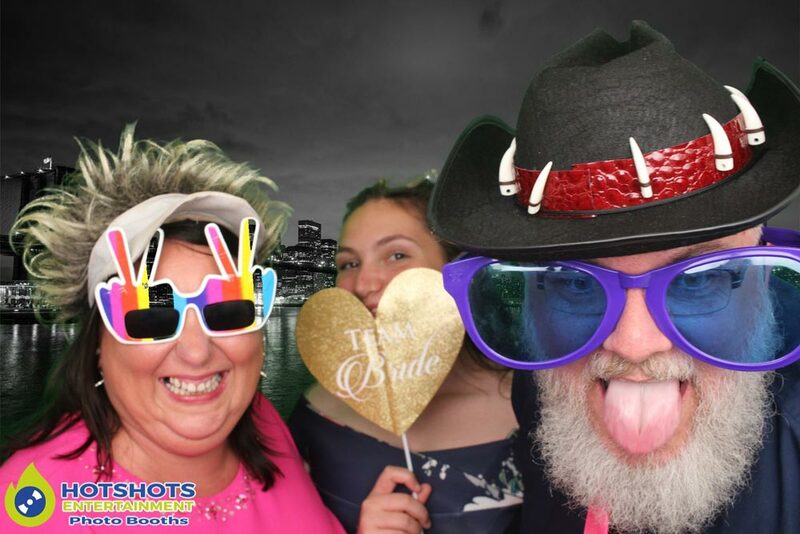 Thank you for booking with Hotshots Entertainment & we wish you many years of happiness together.